Greed. Money doesn't corrupt people by itself, money doesn't kill people by itself, money doesn't wage wars by itself, money doesn't lay this planet to waste by itself. Money doesn't cause greed. Humans cause greed. Greed seems to be the religion of the 21st century with it's endless crusade for financial gain. The most outlandish and sickening actions are acceptable, as long as they turn a profit. It's an endless crusade for greed in the name of the Dollar, the Yen and the Holy Euro. Why do we take these paths? All the obsessive greed in this world...where did it start?...how do we end it? We are inundated with this greed and it's symptoms...negativity, violence, manipulation, exploitation...all orbiting around money and finances, all directly seeded from this space of greed. People are trained to want more and more for themselves out of fear, to consume far more than what is needed out of fear...we are trained that for us to have more, others must have less. Is this true? Is that really how the world has to work? I don't believe that it is. We need to learn to open up and expand our awareness. Abundance is our birthright. 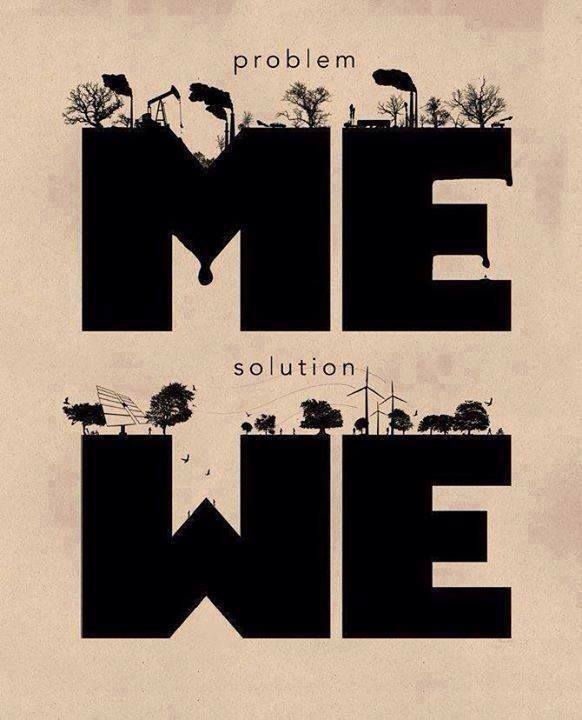 There are more than enough resources to comfortably sustain everyone on this planet. The problem lies not in the resources themselves, but in what we define as resources, in how we approach the handling of these resources, and in how we protect these resources from a “loss of value.” It is greed that chooses non-renewable, easily controlled, high profit resources over free renewable clean resources. It is greed that inserts the planned obsolescence into the products that we use so that we'll have to send the outdated models to the landfill and purchase the newer model. It's greed that is polluting our land, water, air, and our humanity with the needless physical and emotional waste of a culture that holds profit in a higher regard than health, sustainability and humanity. We need to let go. Why do we fall into this greed game of “more for me and less for you?” Why are we always struggling and fighting to “protect what is ours at any cost?” My heart breaks living in this world. The actions of people following greed and destroying life breaks my heart. We are destroying this planet and we are destroying our humanity. We need to let go. We need to change. Where do we go from here? How do we change the constructs of our profit based society? Can we make another, better way? Is profit really worth more than sustainability? Is profit really worth more than a human life? Is profit really worth more than our humanity? Is profit really worth more than our home, this beautiful, life sustaining planet Earth? We must ask ourselves these questions because it's us that has to make the change, now, in this time. WE are the ones that find the new way. Be the light that you want to see in this world.